Xiaomi’s Redmi 3 Pro has been officially launched in China. It has a huge 4100-mAh battery. 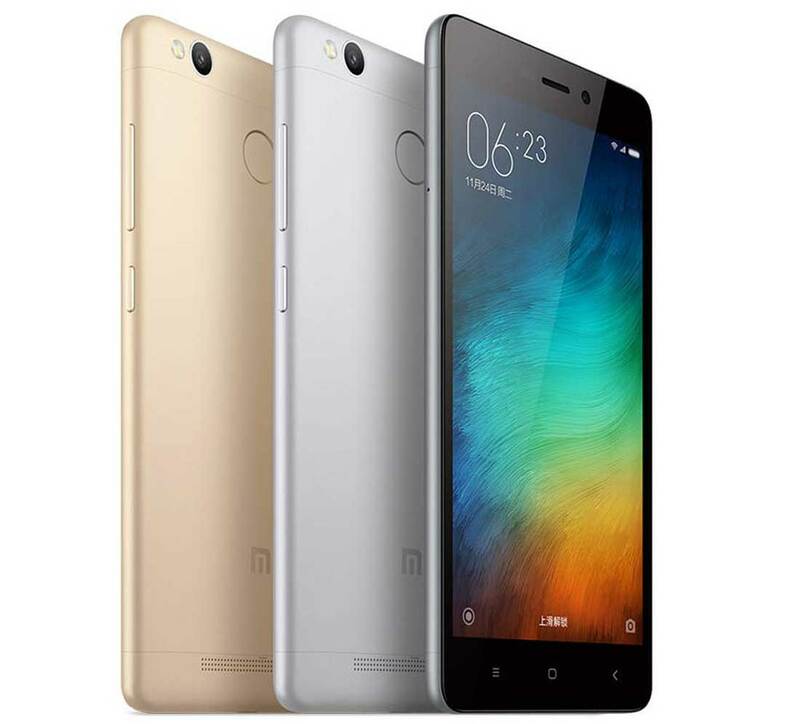 Xiaomi Redmi 3 Pro featuring 5.0-inch 720 x 1280 pixels IPS LCD screen is a successor to the MI Redmi 3. It is attained with 32gigs of inbuilt storage and runs on Android 5.1 Lollipop. It is a DUAL SIM smartphone with 4G LTE connectivity. It is powered by 1.5GHz Octa-core Snapdragon 616 processor coupled with 3GB of RAM. The Redmi 3 Pro is effectuated with 13MP primary cam with 1080p FHD video recording and 5 MP secondary selfie camera. It also features infrared and Fingerprint sensor. It is 8.5 mm and weighs 144 grams. It will compete with Lenovo Note K4 and recently launched Micromax YU Yureka Note Yu6000. The Xiaomi Redmi 3 Pro will be available for purchase from online stores at a price of RS 8999. It will be available in Dark Gray, Silver, Gold colors. It will be soon launched in India.